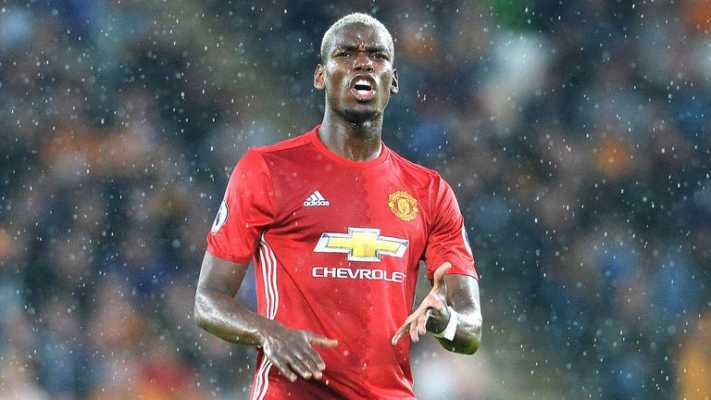 It has been revealed that Man United are doing all in their power to stop the reported move of their star player and France international midfielder Paul Pogba away from the Old Trafford. There are fears that the Red Devils will lose Paul Pogba who is their biggest star especially now that he has fuelled the reports of his move by stating that he would like to work with football legend Zinedine Zidane at Real Madrid. This is not the first time the former Juventus player will be linked away from the club as it would be recalled that he approached the club management to tell them of his desire to leave after falling out with former manager Jose Mourinho. While Paul Pogba is believed to be enjoying life at Man United after finding his form again under manager Ole Gunnar Solskjaer, it is claimed that his agent is also pushing for a move for him. However, reports in Spain hints that Real Madrid have already launched an “Operation Pogba” and will do all in their power to lure him. Meanwhile, Man United are reported to have deployed means to stop the move by tabling a huge asking price that will scare away all suitors.